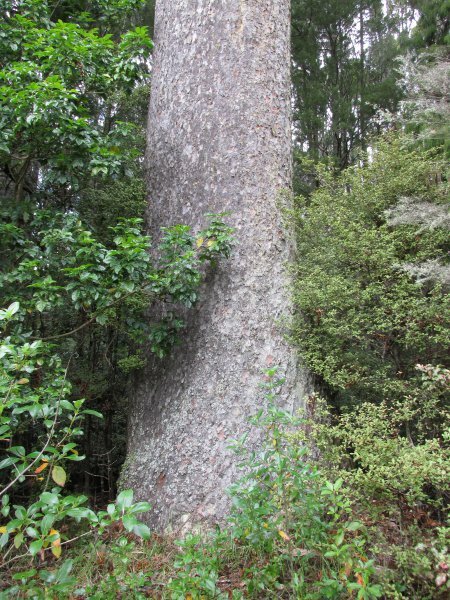 This tree and the nearby McKinney Kauri were named after former landowners of this property. 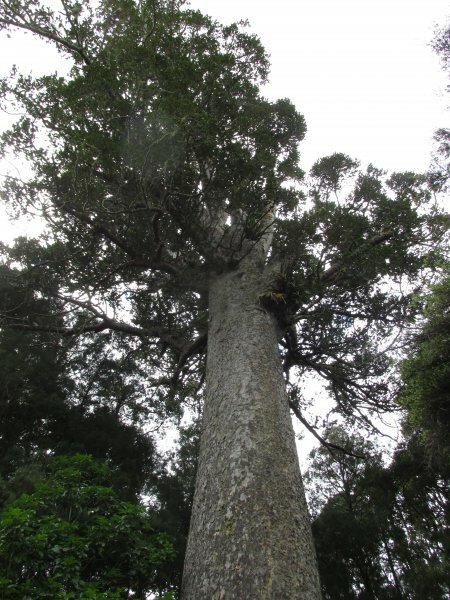 The Simpson family requested that on the sale of their land, the trees and bush be offered for purchase as a public amenity. See record AR/1245 for more information (Cadwallader, 2014). Problematic shots taken from the public access.